Why do you love London? We seek to share the transforming love of God with the people of London. The Bible tells us that loving others is going to be hard and costly. It tells us that our love shouldn’t discriminate on any grounds but be open to everyone, regardless of any distinction. 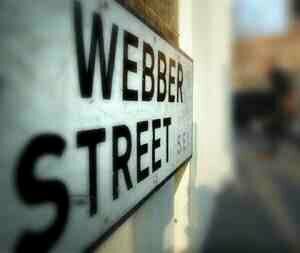 This is one of the reasons we run Webber Street, our homeless day centre just a stone’s throw from Waterloo station. Here we give hot meals and new warm clothes to some of London’s most marginalised and unloved individuals, as we practically share God’s unconditional love with them. But we also want to see a change in the choices our guests make. We want to make a practical difference in their lives, but we want to make a personal and eternal difference as we introduce them to Jesus. London is full of people who’ve come here to forge careers for themselves, people who stream through stations like Liverpool Street. Millions of people use London’s transportation system every day. While many of them don’t live in material need, we know that they have a great spiritual need. Despite outward appearances many here are hurt, broken, isolated and lonely. Jesus came for people like this. At Departure we want to share the good news with those from other parts of the world who have settled in London. This area is typical of many in London where large ethnic communities have congregated together. They add colour, vibrancy, culture and language to London, making this one of the most diverse places on earth. The world has come to us! What an opportunity we have to share the love of Jesus with people as they settle in London. 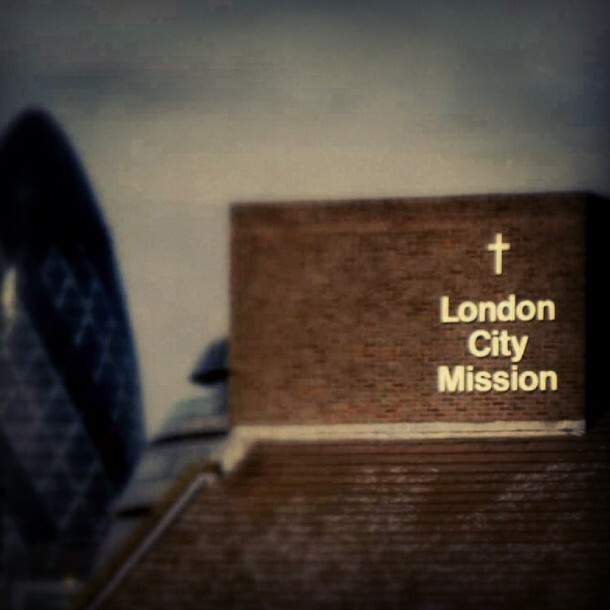 Our commitment to ministry in London is steadfast, just like the love we want to share with Londoners. We do this through committing to specific geographical areas for the long-term. where men and women can enjoy being with one another as they search for Jesus. We love because he first loved us. Will you join with us as we seek to share the love of Jesus Christ with the people of London? Whether through our centres, our cafés, or our marginalised, ethnic, compassion or workplace ministries. Will you partner with us as we love London? Should I raise my hands in church?